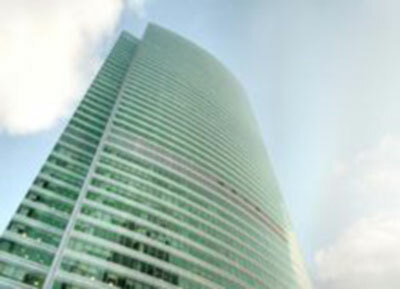 Come and find out why this virtual office in One Raffles Quay is the most sought after business address in Singapore. Located on the 25th floor you will have fabulous views of the Marina Bay, South China Sea and Esplanade- Theatres on the Bay. Enjoy our gym, showers, direct MRT access and a host of other professional office services such as a conference room, seminar room, hot-desking, and day offices all with unique combinations to match your needs. 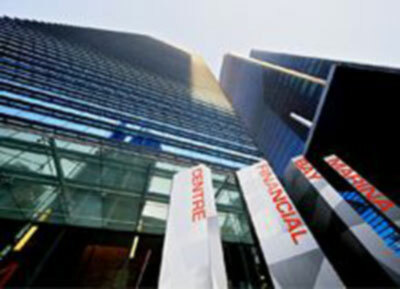 Maximize your business image with this Singapore virtual office located in Suntec City, known as the 'City within a City'. Our amenities and services include day offices, copy and fax center, 24/7 access and much more. This Singapore virtual office is perfect for foreign companies, mobile professionals, work-from-home telecommuters or those who need flexible workspaces. 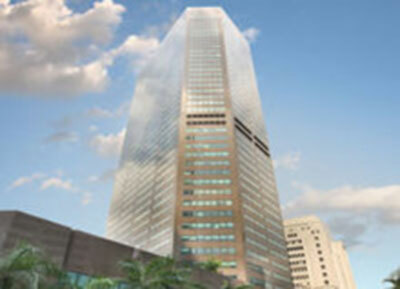 A modern office space in Singapore offers businesses a variety of prestigious serviced offices in Frasers Tower. Enjoy a prime business address on Cecil Street thanks to this leading operator of business centers. Impress your clients with our huge selection of modern-styled offices, hybrid workspaces, and spacious conference rooms and set your business apart from the competition. 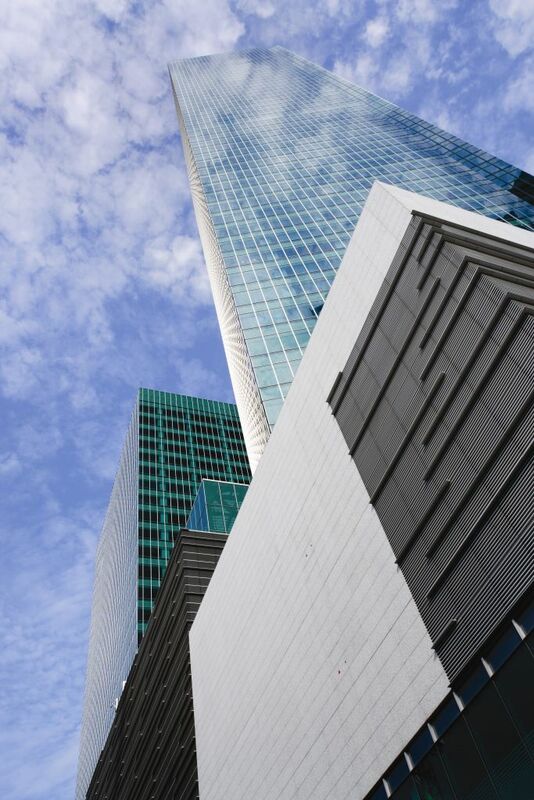 Our impressive office space offers a variety of prestigious amenities on Beach Road in Singapore, with easy access to the city’s most vibrant areas. 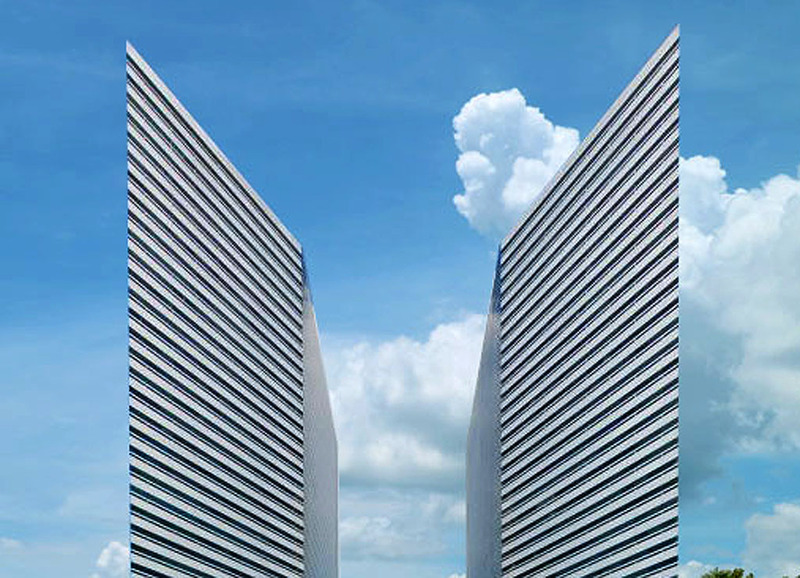 Enjoy a prime business address thanks to this leading operator of business centers. 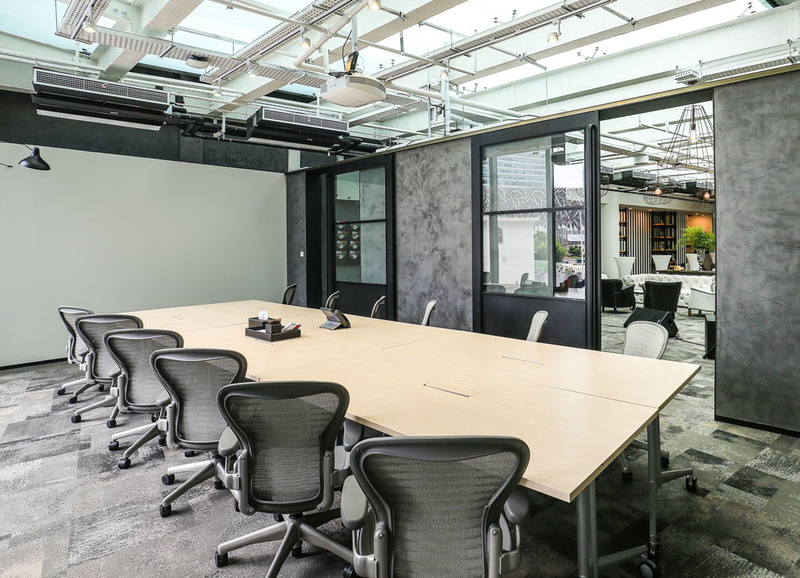 Impress your clients with our great selection of modern-styled offices, spacious conference rooms, and meeting spaces in the city.